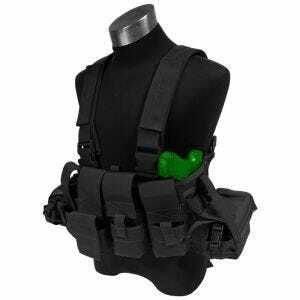 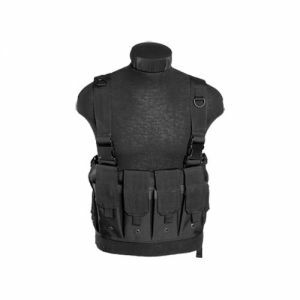 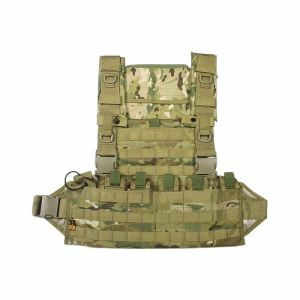 If you search for a lighter alternative to your heavy tactical vest or plate carrier, look no further: check out a full range of high-quality combat chest rigs available at Military 1st. 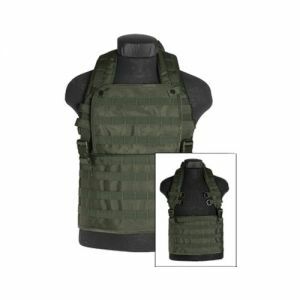 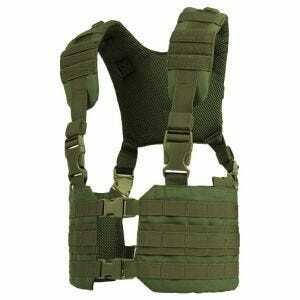 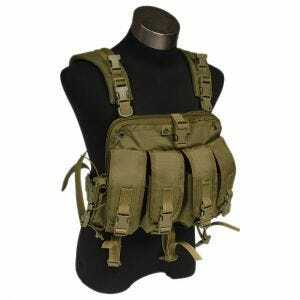 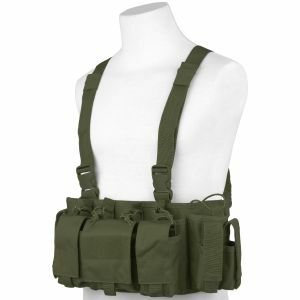 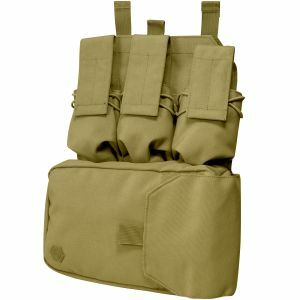 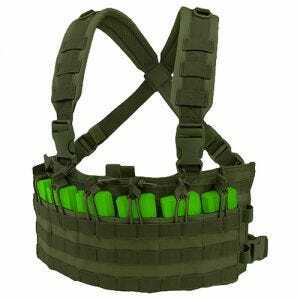 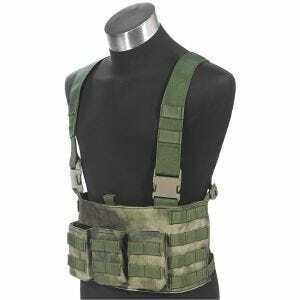 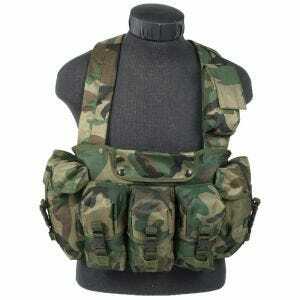 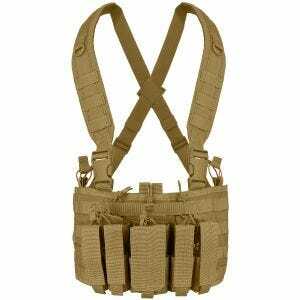 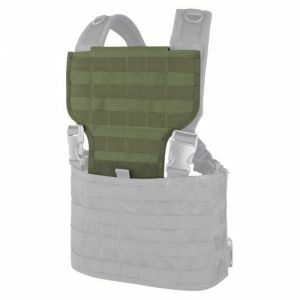 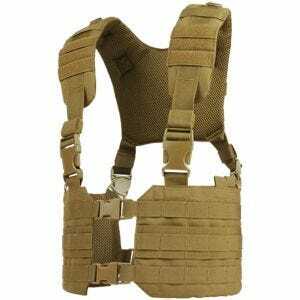 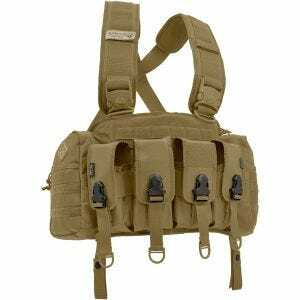 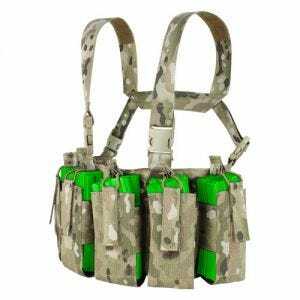 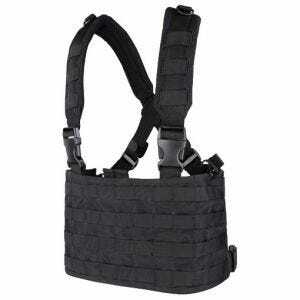 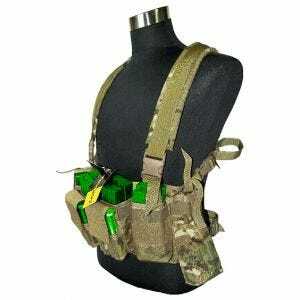 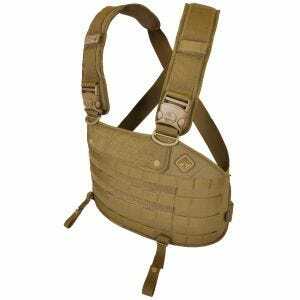 Our tactical online store offers a broad selection of durable and functional MOLLE chest rigs, harnesses and holsters to help you organise and carry all your ammo and necessary field equipment comfortably and inconspicuously. 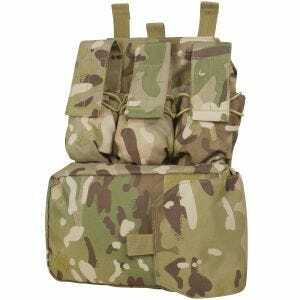 We invite you to browse through a vast choice of lightweight tactical chest rigs from such renowned manufacturers as Condor, Helikon and Flyye, with padded and adjustable shoulder straps and useful attachments points, in a variety of styles, colours and patterns including popular MultiCam and A-TACS camo.